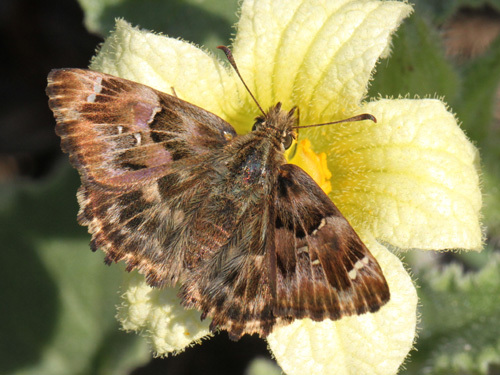 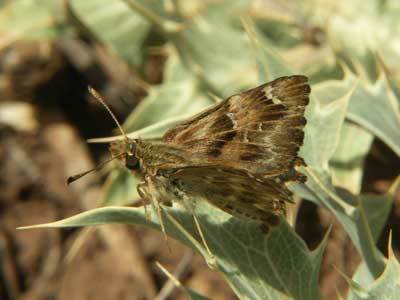 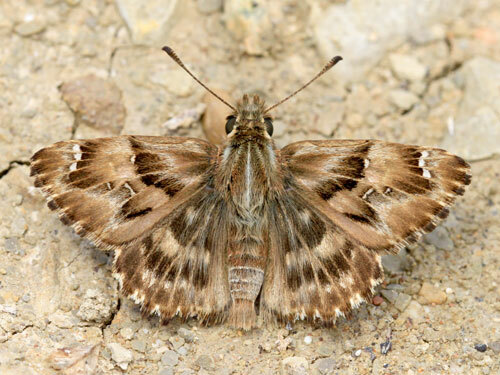 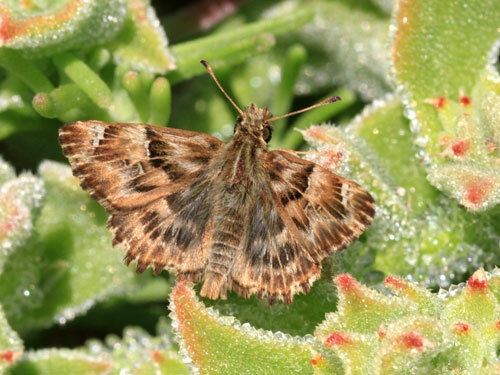 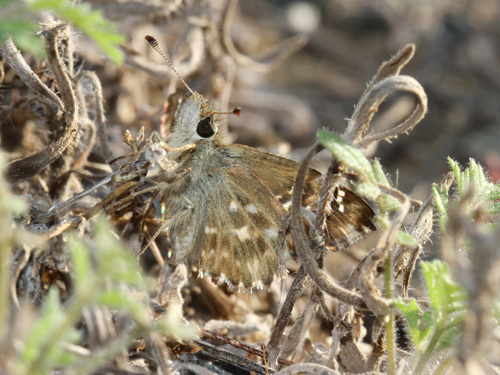 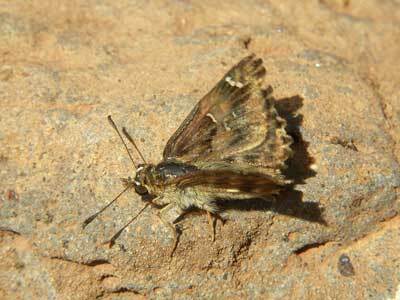 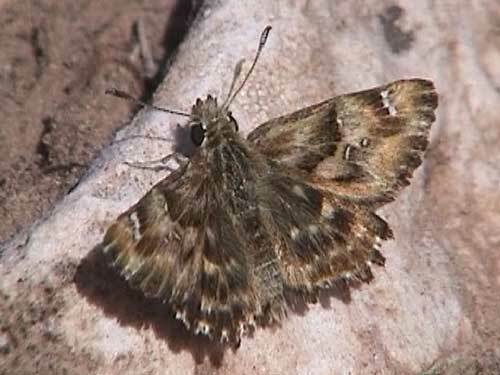 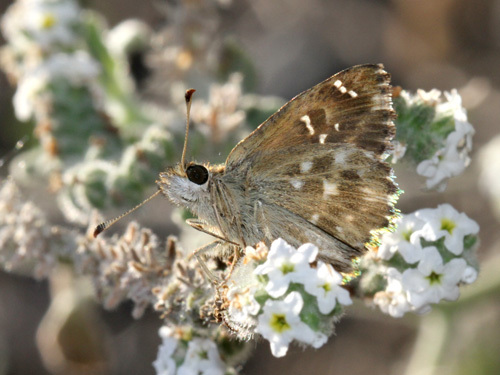 This species replaces the mallow skipper C. alceae in north Africa. 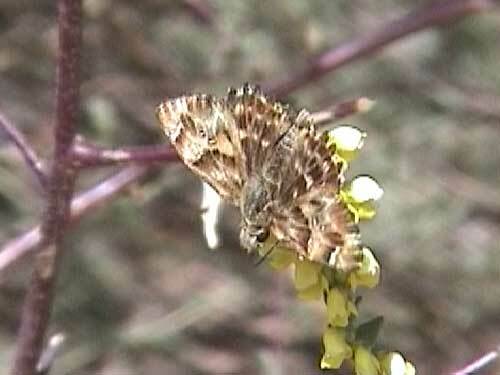 The species may fly together in southwest Spain/ Portugal and a few Greek islands near the Turkish mainland. 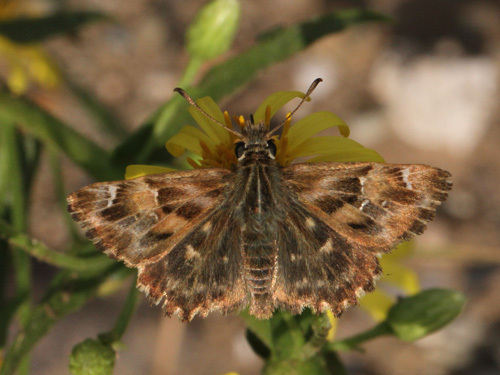 Identification & Similar species: Indistinguishable from the mallow skipper C. alceae but ranges only overlap in a few places. 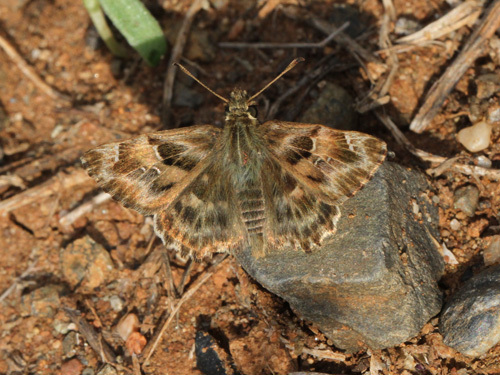 The fine hyline (clear, transparent) discal markings of the forewing separate this species from similar ones in north Africa. 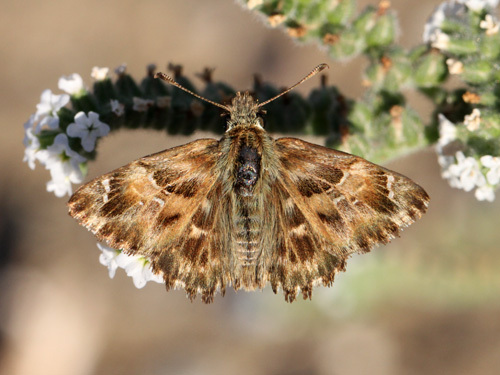 Distribution & Flight: Widespread in north Africa. 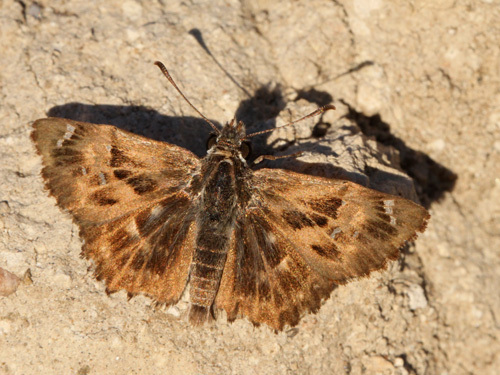 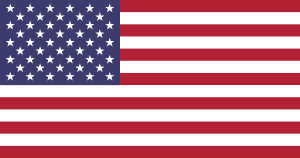 Also southwest Iberian Peninsualar. 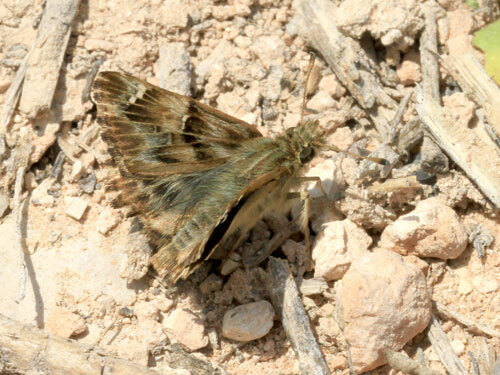 I've found them mostly in the Middle Atlas but also further west in the foothills of the High Atlas and in the Anti Atlas. 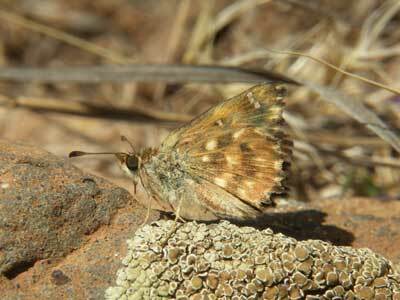 Habitat & Behaviour: Diverse habitats, usually flowery grassy places but also hot dry rocky places and alpine locations.